Love Challenge – Love is Time. Giving of your precious time is a wonderful act of love. When you give of your time, you are giving a priceless gift. Nowadays time is at a premium. 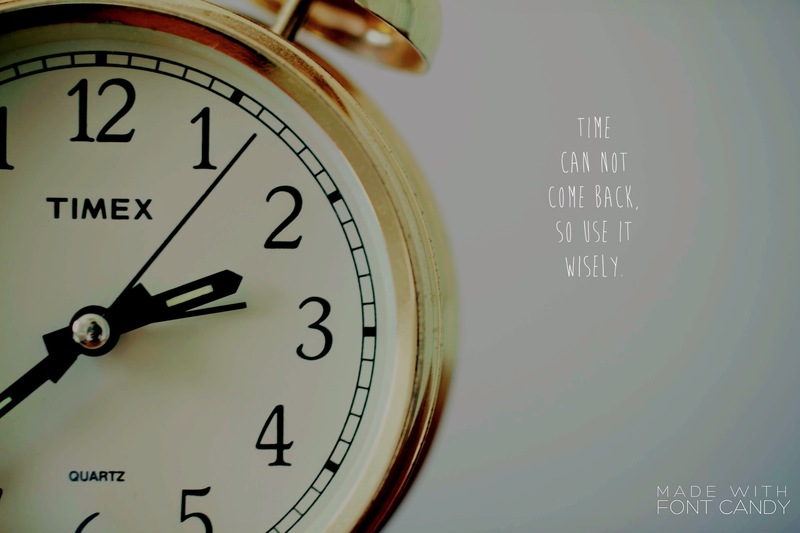 Time is something that you can’t retrieve, (there is no rewind in life) so utilize it well. That makes me think of countless songs. (If I could save Time in a Bottle…) Why do you think there are so many songs about time? It is a theif in the night. We all want more. In this fast paced world, I sure do appreciate the people who have spent their time with me. Time to spend our minutes making a difference!